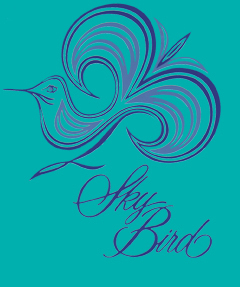 Sky Bird Firebird Esprit owners can finally restore their vehicles with quality reproduction premolded and printed stripes. 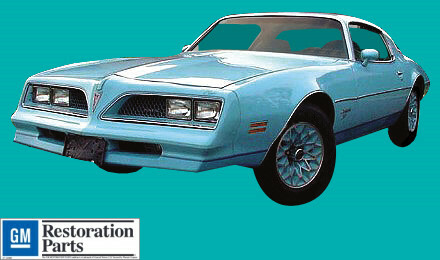 For the longest time owners of these cars did not have the decals available to assemble prize-winning concourse exterior products. That time is over. We have priced both Upper and Lower Stripe kits inexpensively. This is to get these products into the marketplace and again bring out the pride vehicle owners of these cars have.